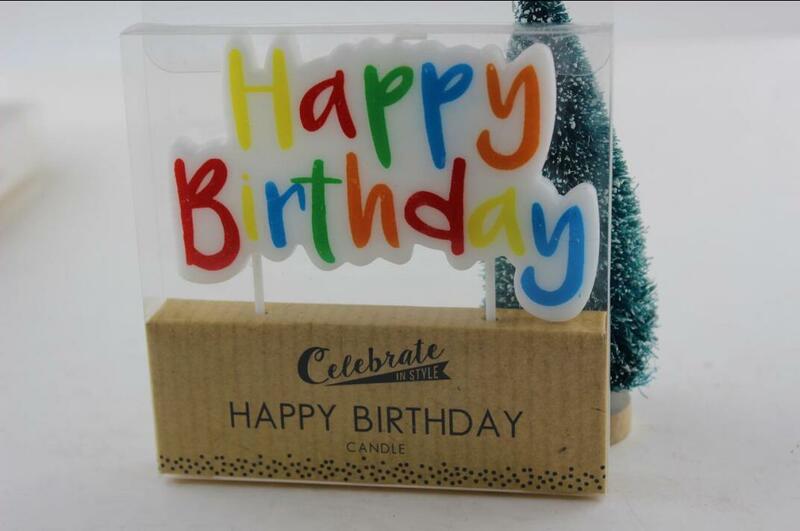 Letter Birthday Candles can produce different candles according to needs or samples. There are different sizes and designs for choice. Colored letter candles can be fragrant or not, usually made of paraffin wax. Happy birthday, candles are usually put in a poly box, each set in a box. Besides Letter Birthday Candles, our products include Jelly Candles,Color Changing Led Candles, Glass Candles ,Party Decorative Tealight Candles,Color Tealight Candles,etc. 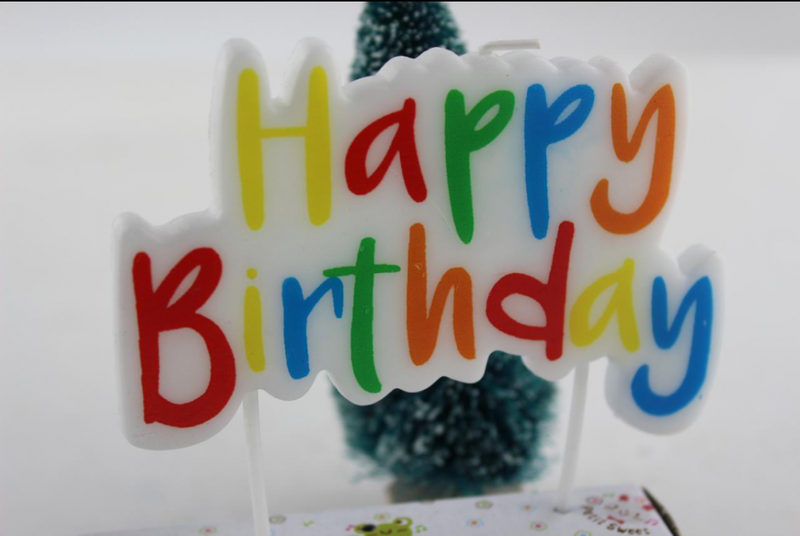 Looking for ideal Happy Birthday Letter Candles Manufacturer & supplier ? We have a wide selection at great prices to help you get creative. All the Colorful Letter Candles are quality guaranteed. 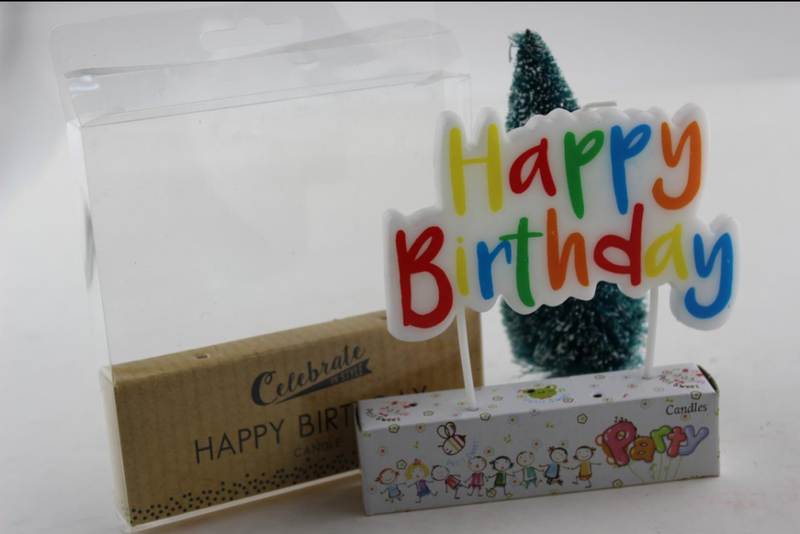 We are China Origin Factory of Happy Birthday Candle. If you have any question, please feel free to contact us.